Bjorn Again were established in Melbourne Australia in 1988 and have performed over 7000 concerts in over 120 countries world-wide. They were one of the first tribute bands and are regarded as the most successful of all time. TAKE A CHANCE ON BJORN AGAIN – YOU WILL HAVE ‘THE TIME OF YOUR LIFE’! ABBA were one of the biggest acts of the 1970s with a string of massive global hit singles including Dancing Queen, Waterloo, Mamma Mia, SOS, Take a Chance On Me, Chiquitita and Fernando. ABBA formed in Stockholm in 1972. 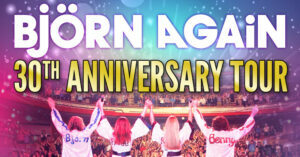 The band name was comprised of the first letters of the member’s names: Agnetha, Bjorn, Benny and Anni-Frid. In 1974, ABBA achieved world-wide fame by winning the Eurovision Song Contest with ‘Waterloo’. 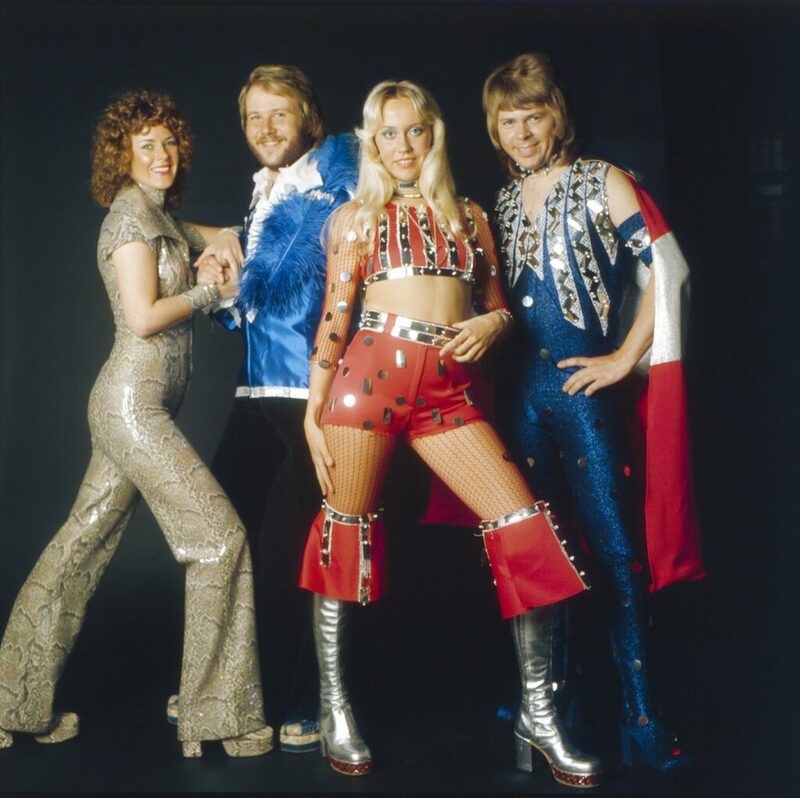 ‘Waterloo’ became ABBA’s first UK number one and it reached number six in the US and No 4 in Australia. After that ABBA would release a run of chart topping singles and albums that would make them one of the biggest bands of the 1970s. ABBA released their final studio album ‘The Visitors’ in 1981. In 1983 ABBA disbanded , collectively deciding to take a break and pursue their individual projects. In 1999 the musical ‘Mamma Mia’, based on the songs of ABBA, premiered in London and is still running today in various parts of the world. In 2008 the ‘Mamma Mia’ movie starring Meryl Streep and Pierce Brosnan was released and has become one of highest grossing live-action musicals of all time. Estimates of ABBA’s worldwide sales vary from 300–400 million, making them the second most successful band of all time, after The Beatles. They were the first mainland European act to become regulars on the British, American and Australian pop charts.